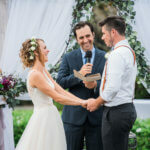 Angela and Kyle were referred to us from close friends of theirs – Stephanie and Nathan whose wedding we had also assisted with previously. 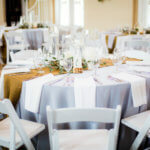 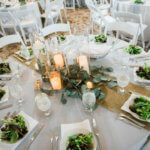 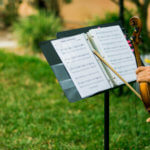 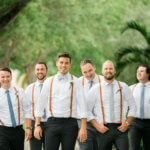 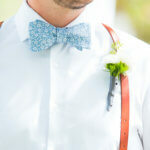 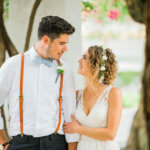 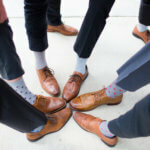 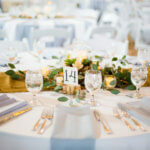 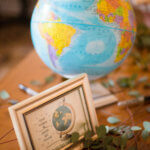 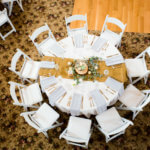 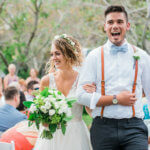 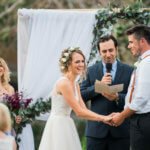 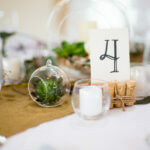 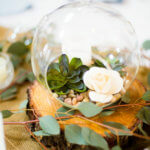 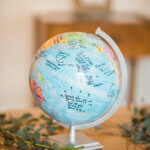 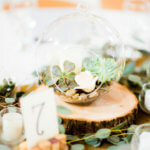 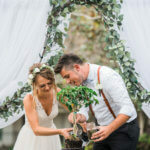 ( Nathan actually officiated this wedding also ) They came to us for guidance to stay within their budget and create an Earth Day Wedding that would reflect their style and be enjoyable for all of their guests and incorporate some elements of recycled items. 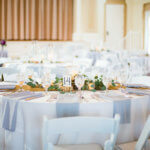 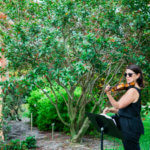 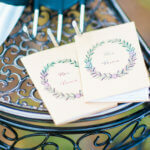 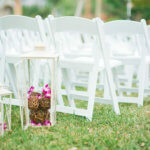 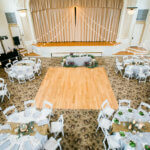 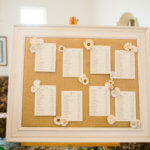 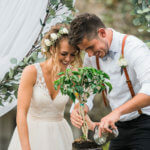 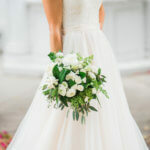 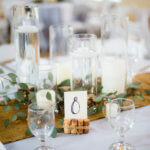 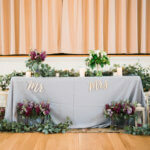 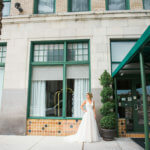 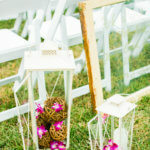 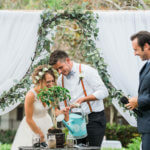 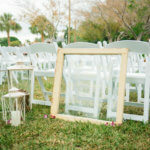 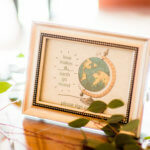 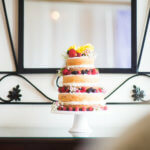 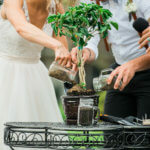 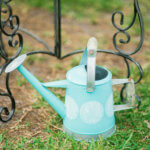 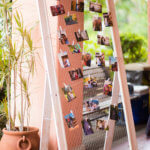 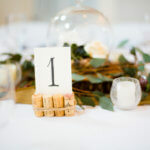 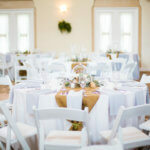 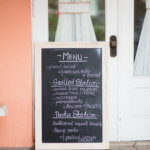 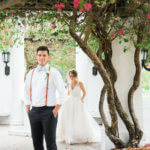 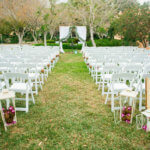 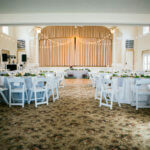 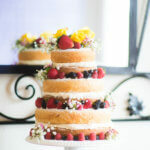 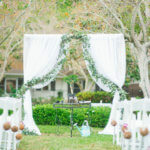 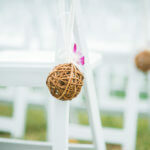 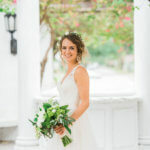 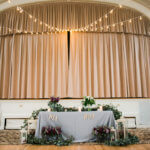 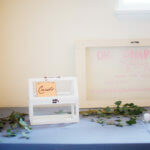 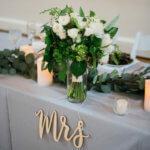 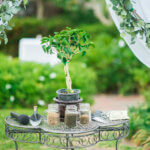 The tree planting ceremony to the rented linens and the memorial rustic door display this wedding captured everything that Earth Day is all about.